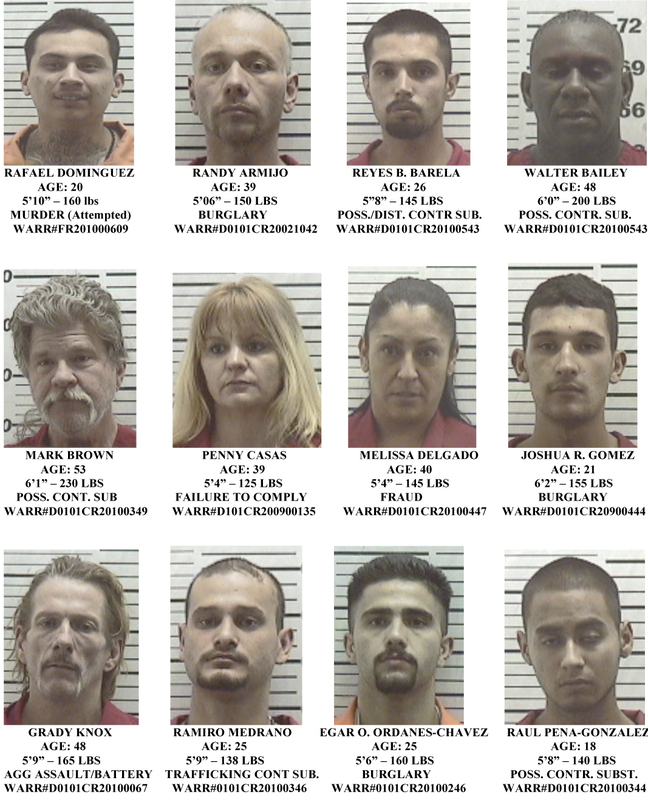 The Santa Fe Police Department on Thursday released a new Most Wanted list containing 27 mug shots of individuals cops say are wanted for carious offenses. 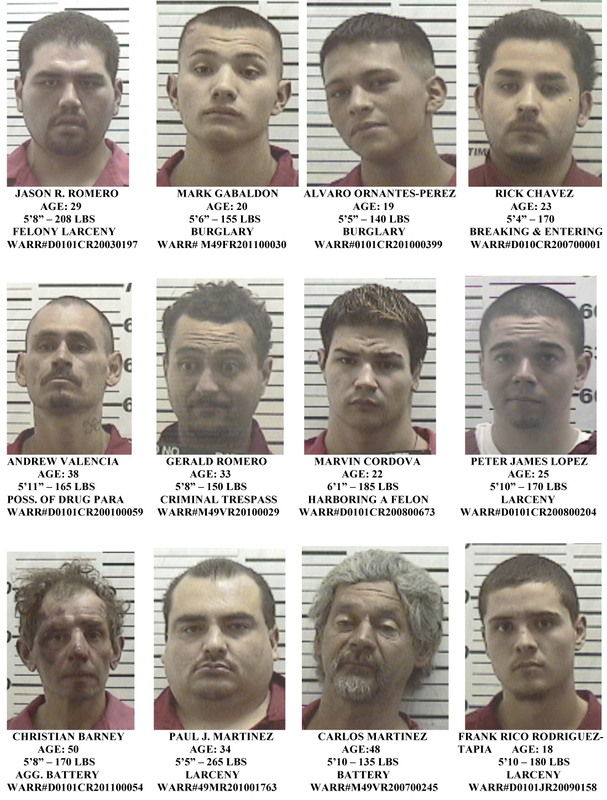 The department is asking for the community’s help in apprehending these individuals, all of whom have at least one active arrest warrant out on them as of Thursday. You can see all 27 images on a single .pdf version of the Most Wanted by CLICKING HERE (.pdf). Otherwise, I saved each of the three pages of the press release as three individual images on this blog post. Click each one to see a larger image.